The Howe of Cromar is an area rich in history, music and tradition. Every hill, every house and every standing stone has a story and often a tune to go with it. 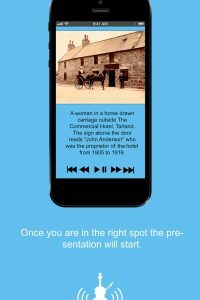 With this app you will be able to hear some of this history and listen to music in the places that inspired it. 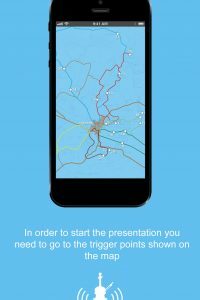 If you follow the walking routes around Tarland and the Howe the gps on your phone will trigger the app at the 30 locations marked on the map and Paul will tell you a story and play a tune. Some tunes are traditional, some were written by local musicians, and some by Paul himself. There are also a couple of ballads sung by bothy ballad champion Shona Donaldson and even a Doric poem. You can follow the walks in any order, and visit the locations as often as you like. We hope you will enjoy exploring the Howe and appreciate its beauty and history in a new way. 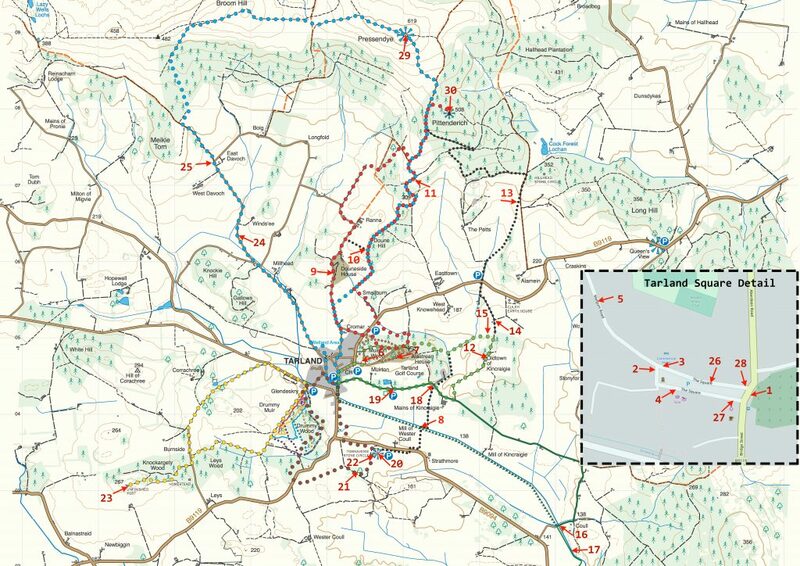 The map can be downloaded here, but be aware it is very large. 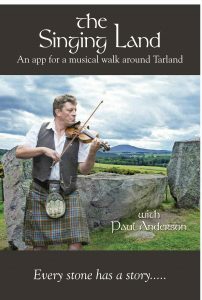 Paul has captured this walk, with accompanying stories and musical interludes, in a brand new smartphone app, called ‘The Singing Land’. 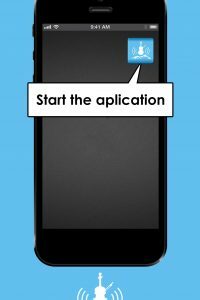 The Android or Apple app can be downloaded from the link below.